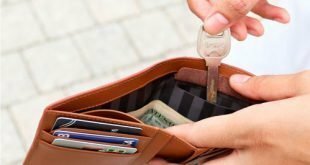 Throwing bird feces, accidentally falling towards your body or cheating on the currency value when exchanging money; these are the common approaches that thieves often do to fool international tourists. For people who love taking their trips to other countries, they must have heard about tourists become the victim of fraudulent traveling companies or indigenous people. The reason why thieves target these people is because of the unfamiliarity in places, individuals as well as the traditional cultures. Therefore, it is very important to acknowledge information about your intended destinations; which the aim to avoid being trapped in several locations. Thieves will usually take the chance to grab things when you’re less paying attention. Recently, travelers see there are several websites deciphered countless tricky trick that tourists often come up with during the holiday in China. 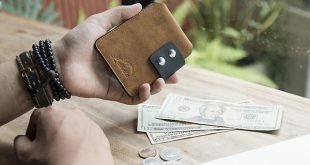 Since our site offers necessary items that you can both use for daily life and traveling occasions; we also receive related questions from customers sharing their traveling experience as well as asking for the method for protecting their wallet, backpack or even the phone. Know that you guys are looking forward to reading this guide of the common tricks, remember to pay attention and keep in mind all the facts. Be a smart tourist so you do not have to face bad luck in a strange place! In fact, people have different ways when using this tip. According to one tourist, thieves often plan to have two people; one was throwing the fake feces on tourists shirts. Meanwhile, the other was not only giving him the towel for wiping down but grabbed his purse as well. When interviewing one man who loves to spend his leisure time for traveling around the world, he came up with various troubles. However, the one reminds him a lot is the first-hand experience of losing his first wallet purse in Sao Paulo, Brazil. “I stopped by a street vendor. When I was eating a sandwich, one man and a woman appeared, they called food and started eating nearby”. It is very easy to ignore your belongings if someone collides with you. For those who often read news and experience about traveling from websites, you must know this situation. Someone can pretend to drop their keys, and take this chance to grip our ankles with no reason. At this time, individuals basically just pay attention to the swelling and seek for ways to get rid of the hurt feeling. If you stuck in this situation, be aware or you may lose the belongings after that. And there is one thing people won’t think about: this thief always has one partner who helps him with the trick. Basically, travelers from other places often show their hospitality and willing to help when you’re in a hard situation. Take advantage of this, scammers pretends to drop the key, making the visitors feel like they need help. In these case, be careful and look around. When you bend forward to pick up the keys or any items, you will absolutely forget to protect all the belongings. Scammers pretend to make the visitors feel like they need help. All the stories in this post mostly shared by our customers. One tourist tells us the story he had witnessed that people often sit on the bench and have their backpack stays beside. The thieves will pretend that they are listening to music, walking over and dropping the keys. To show the responsiveness, people will chase to turn back the key; and obviously, they forget their backpacks. 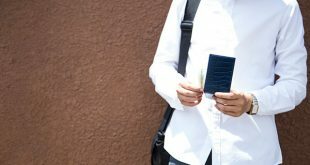 Since Zachary Reiss-Davis is a professional American traveler, he explains the reason why this trick is very successful. In Davis perspective, this trick taps into human kindness; and they willing to help people. “Someone falls, drops the keys, asks directions for one particular place, thank you for helping them take pictures; which can lead to a distraction”, he analyzed. Another common situation is that a scammer also targets visitors with a bargain; like a free ticket, or pretends to pick up something valuable and give it to you. Anya May, a tour operator, warns: “They can say they have picked up a gold ring, or wallet, and want to give you for the first meet. When you gets distracted, your wallet and other belongings can also disappear”. In the chaotic situation at the hotel, if not paying attention, visitors can become victims of theft at the moment they have just entered the door. 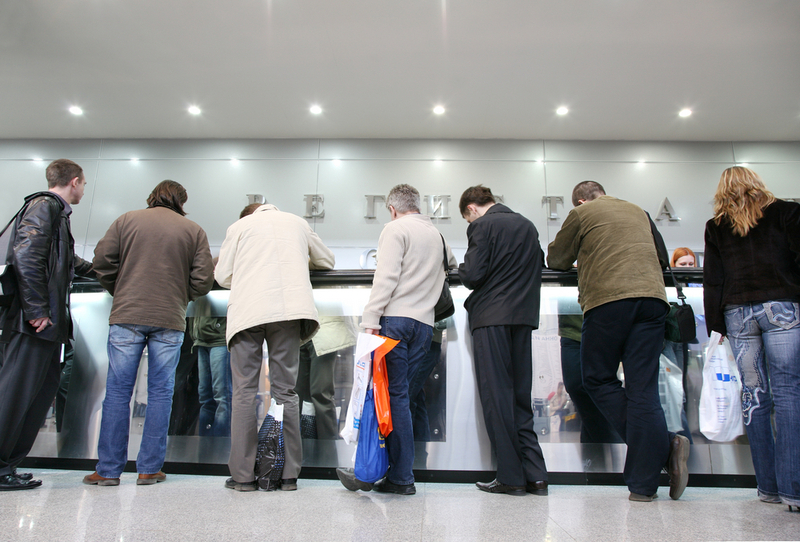 The time for checking in and out at the hotel is often crowded with people, it can even includes up to 100 guests. For people who don’t pay attention, there will have some people pushed their suitcases up to the reception area. Thieves can take advantage of this case to play as the hotel staff, which is a good chance for them to take your luggage away. There is nothing easy than seeing tourists busy with gambling machine; then thieves can grab this chance to use their tricks. One police Tim Dees (Anh) has revealed the method which make their “winnings” at a casino. “Women tend to have a habit of putting their purse between two slot machines while playing. 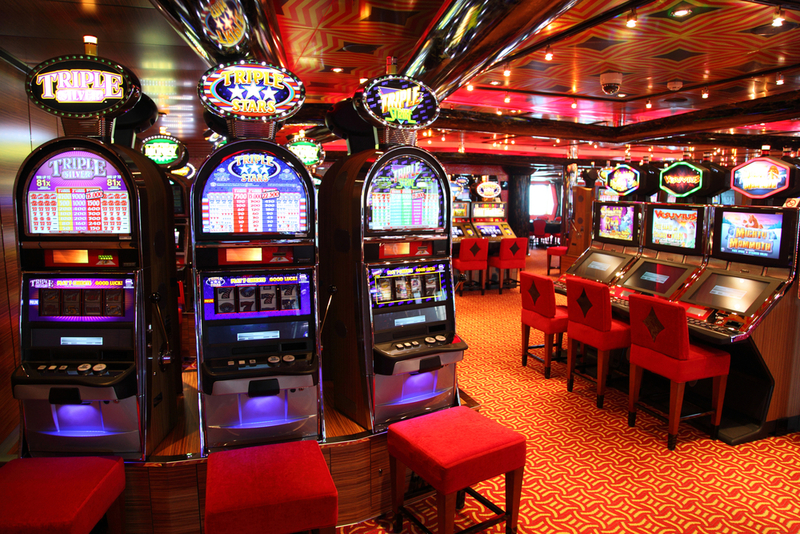 Slot machines are usually placed following a row of 10-20 machines, two separated rows face each other. Thieves can ask you about the machine or the way for playing. On the other hand, they can dump some coins or other items on the floor. And when you don’t pay attention, another one can take your purse from the opposite gambling machine”, he explained. Actually, this trick is more likely to happen to the kind of tourist with friendly personality. Based on a story happens in Shanghai, China; one American reporter Paul Orlando described: “At this time there was a group of girls asked one visitor to take pictures for them, this is normal because they all came from other parts of China. Then, they made friendly chit-chat and asked for the way to an ancient tea room. The girls constantly opened the map, apparently, they do not know the place”. If that person (the real traveler) went to the tea room, they will be asked to buy product or tea with an exorbitant price. Obviously, these girls will receive the commission (from the tea seller). Revealed by Scott Marlette, a tourist in Bali (Indonesia), people who willing to change the currency can withdraw some of the money you have seen from them. Money changers with a sleight of hand are able to slip cash out of the bundle you’ve seen them count, revealed a tourist in Bali. “We have two people who pay attention to this person carefully to make sure they charge enough money. At this time, he collected the money, gave it to me, right in front of me immediately. But when I got home and counted things one more time, I could not believe that it is still missing some “, he said. 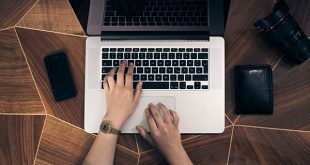 Although this trick is not as blatant as stealing a wallet, many travelers still feel that they are becoming victims of scammers; when paying for services or items they do not want. One of the most popular tricks in Paris (France) is “rogue commission”. It happens when your girlfriend immediately receives a “free rose” that you actually pay for. Guests also need to be aware of the “friendly scam”, in which a strange man consciously ties the rope around your arm and demands you pay 20 euros. How to solve these situations? From using pets and key for tracking the inventory management or different kinds of property, Radio Frequency Identification (RFID) is used commonly in the 21st-century life as smart device. Until now, the full functions of RFID have not yet been fully explored. However, this state-of-the-art technology still emerges rapidly in multiple consumer fields. In detail, RFID technology refers to a “smart bar-code”; by using electromagnetic fields to track and identify objects with tags or labels attached to them. Different from a bar code, individuals do not need to read directly these RFID labels as they can be scanned remotely. 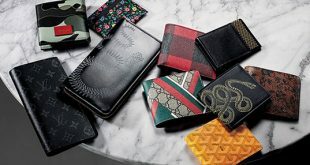 For more information, acknowledge yourself about the function of RFID wallet and why it is important? Getting stuck among tons of wallets is inevitable. Unlike in the past, accessories now not only play as roomy storage allows you to bring things; but deliver the capacity to protect important items as well. 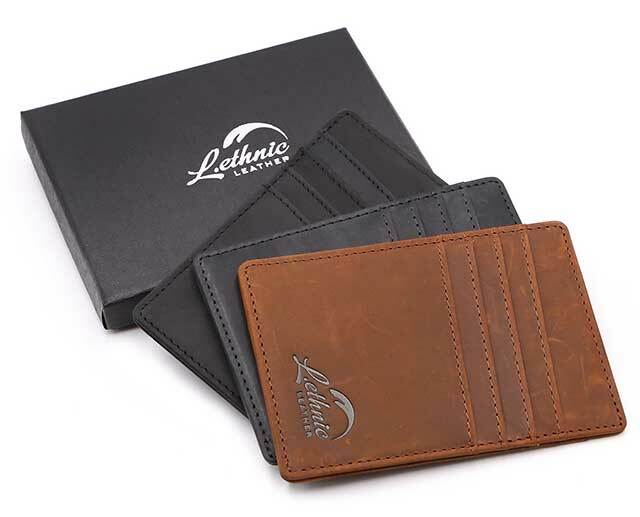 Selecting one of these Stylish RFID Wallets for Men, individuals will have their essentials attached to the modern RFID technology; which secures electrical information and HID i Class newer cards. 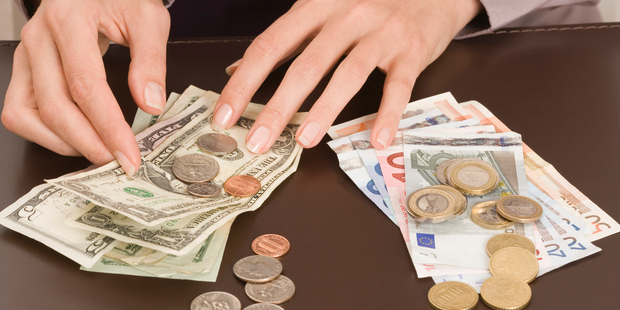 On the other hand, women these also prefer using the debit – credit cards as they are more convenient and protective. But with the rise of electrical thieves, sure they will have to be aware of the property loss. 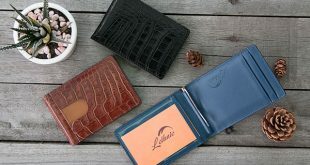 Lending you a hand to stay away from this dangerous situation, beautiful RFID wallets for women are selected to let you decide. In summary, traveling to several places are becoming common these days; as this is a great way to relax and explore the outside world. However, individuals need to keep in mind these tricks for getting rid of the property loss on the way. When traveling, not only your mind needs to keep alert; but it is better to select accessories and gears that highlight the premium quality and the protective function. Have fun! And don’t forget to share with us your experience as well as the trick you had avoided ! !